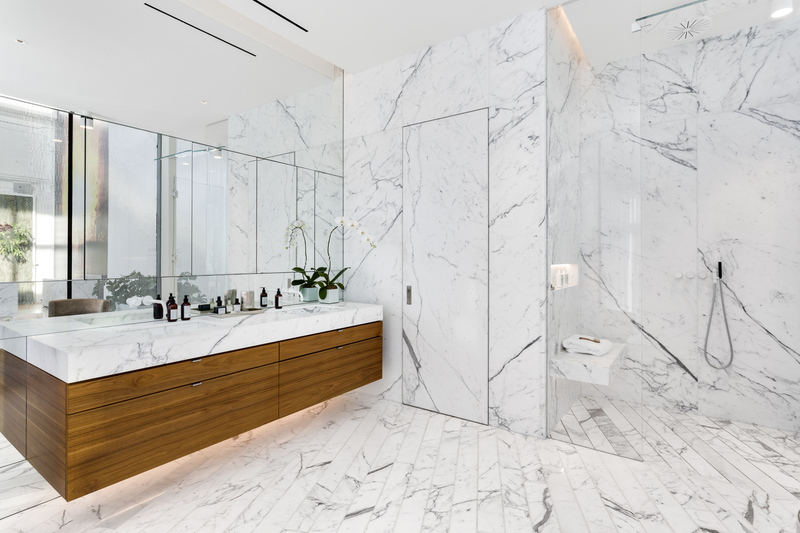 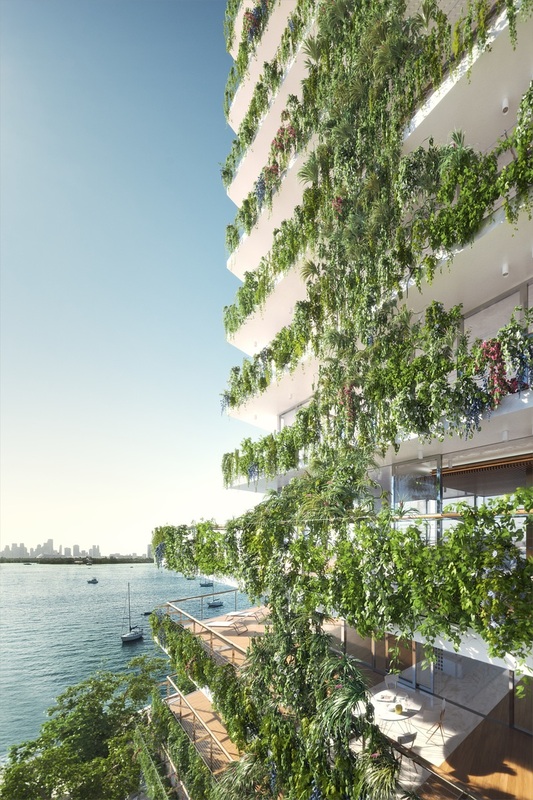 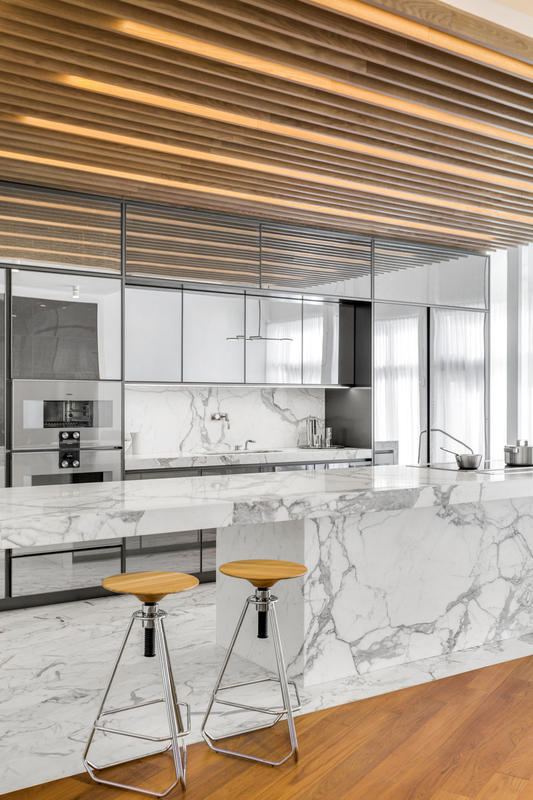 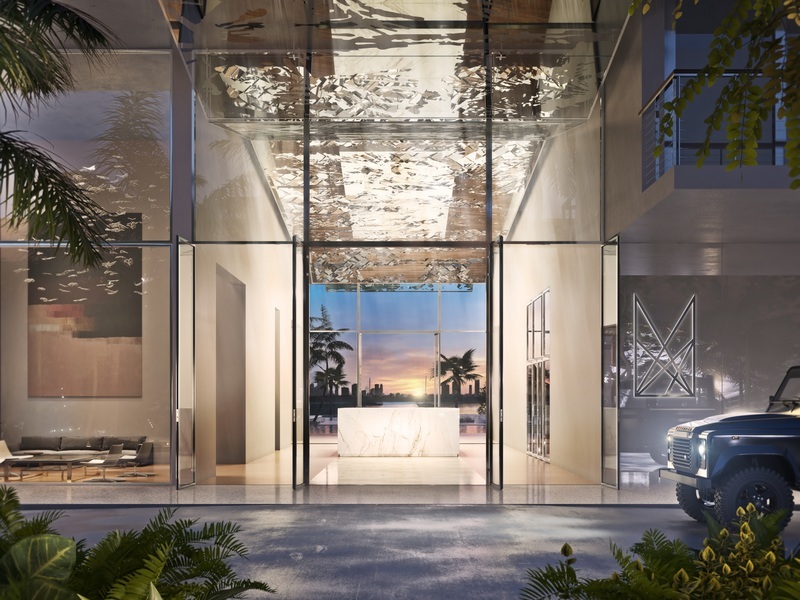 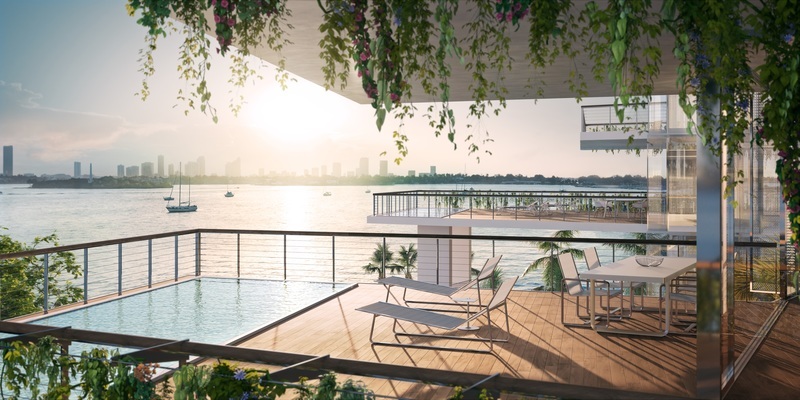 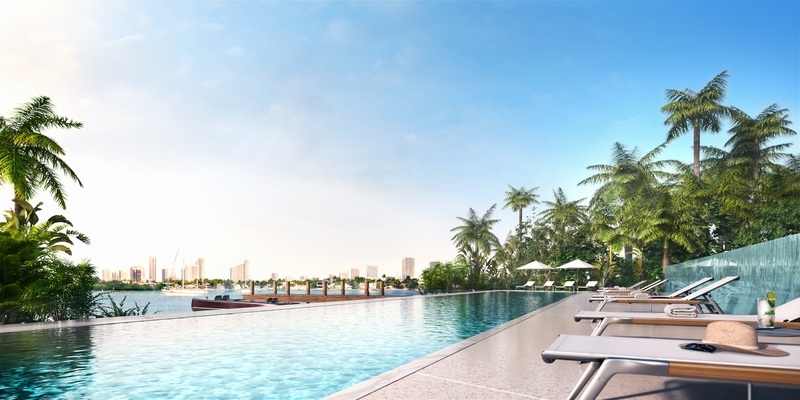 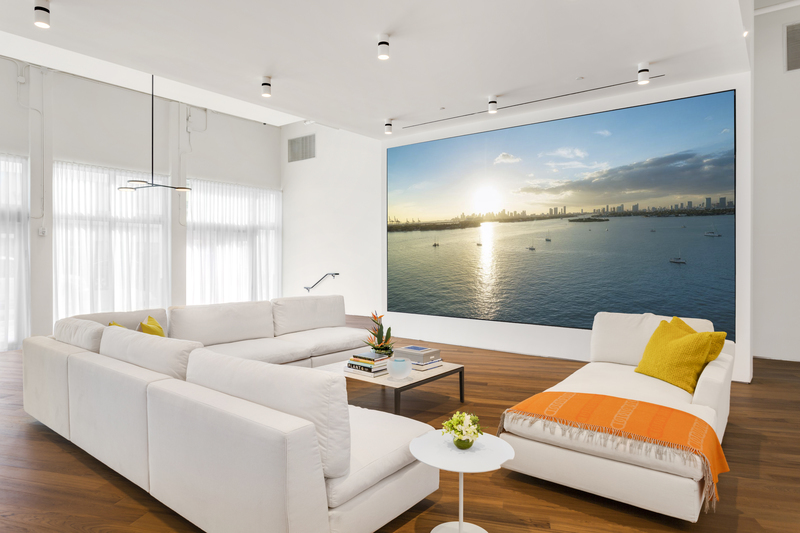 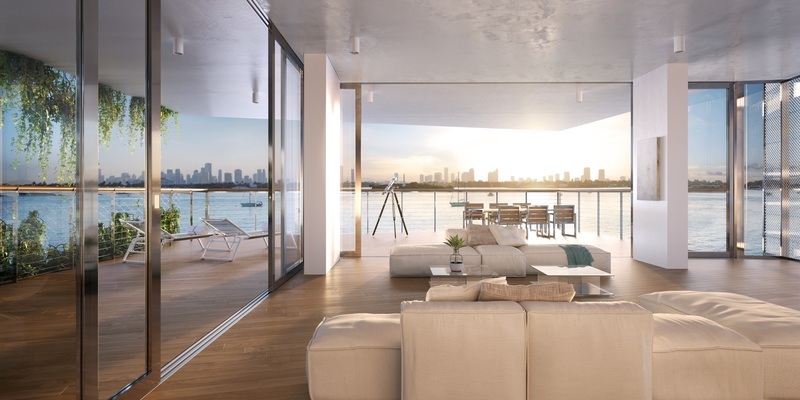 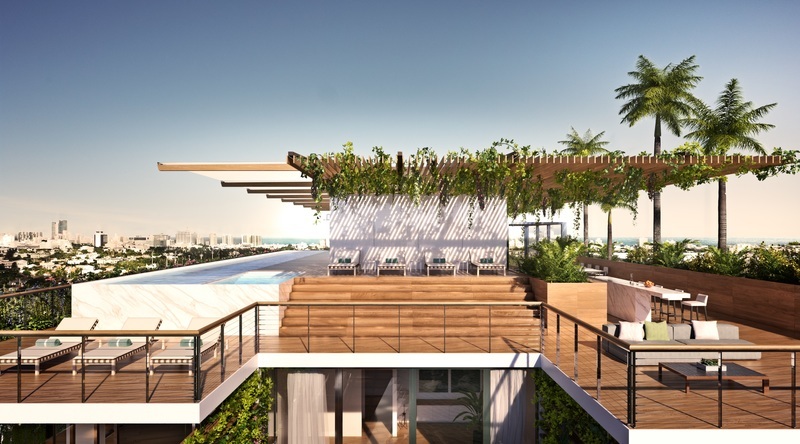 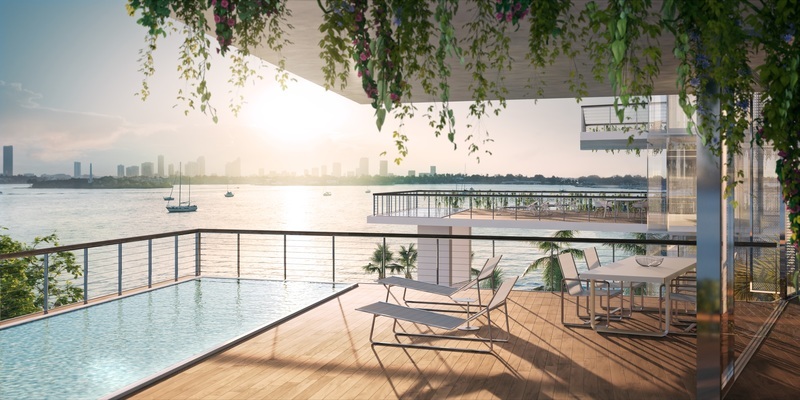 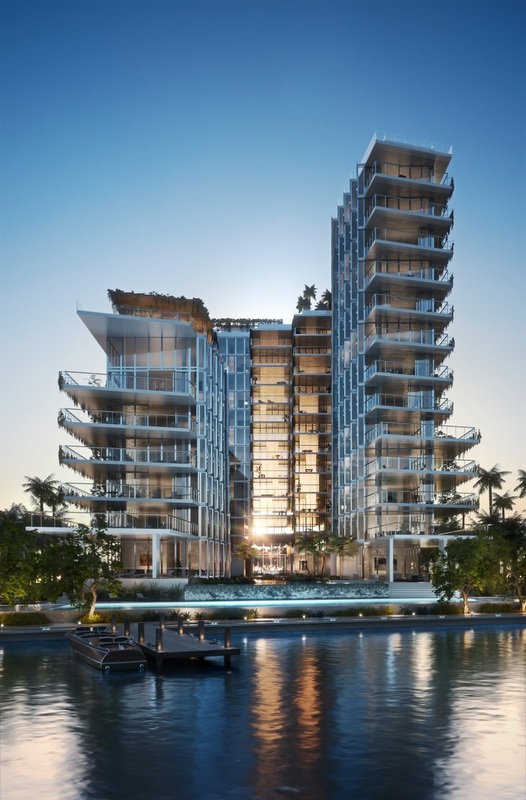 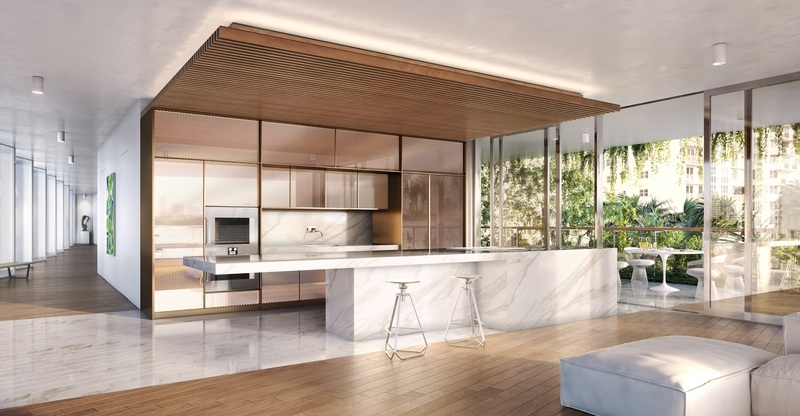 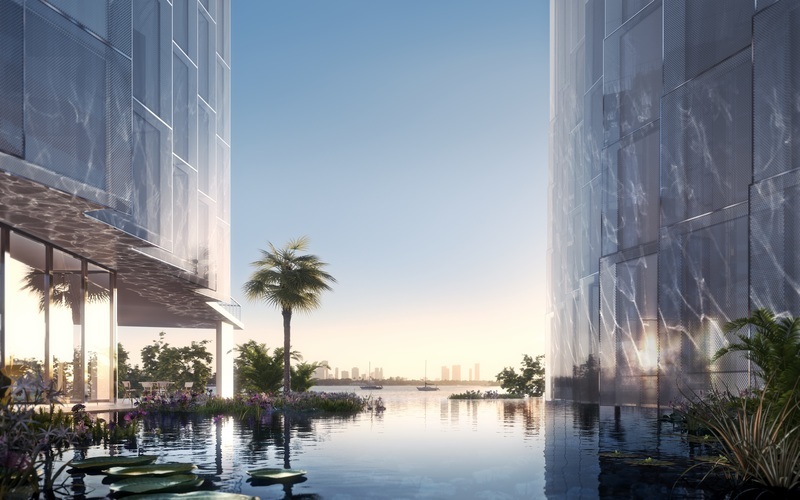 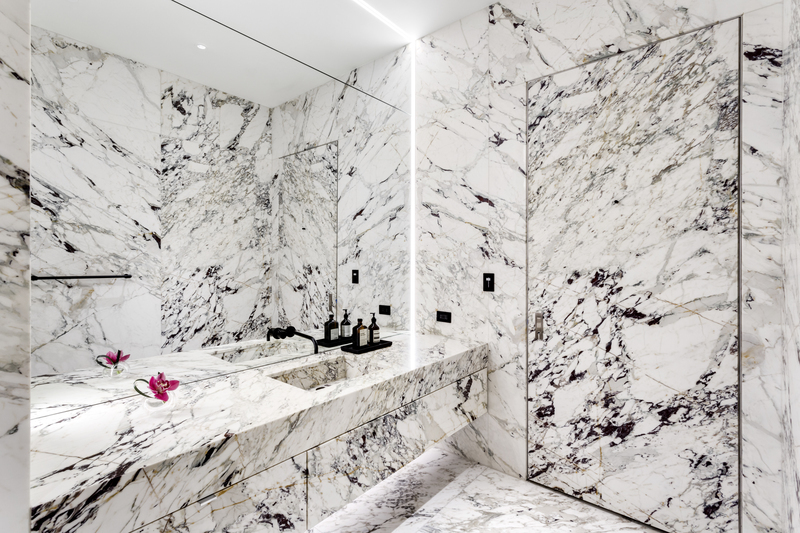 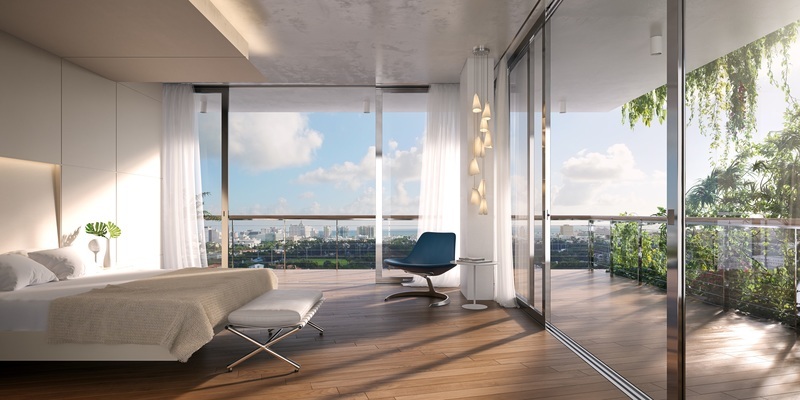 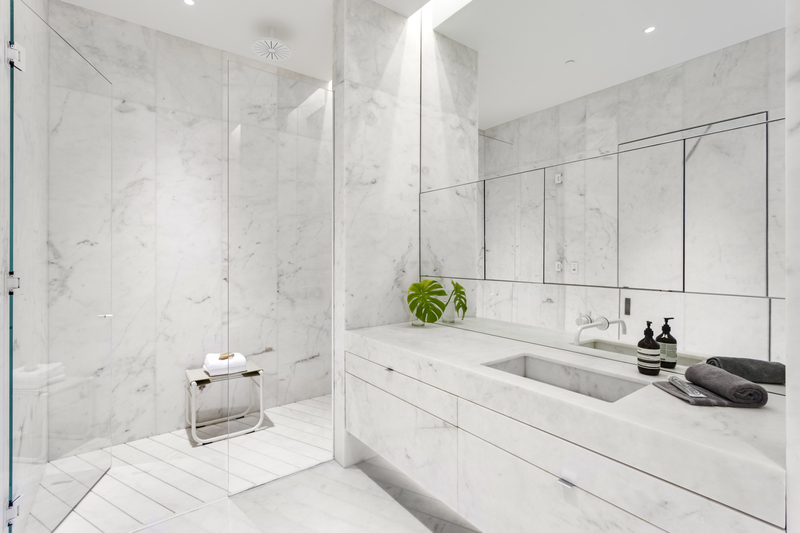 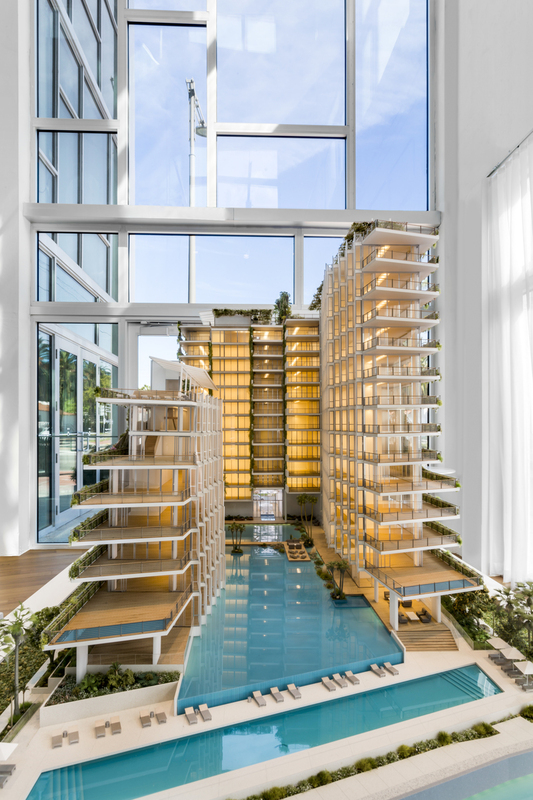 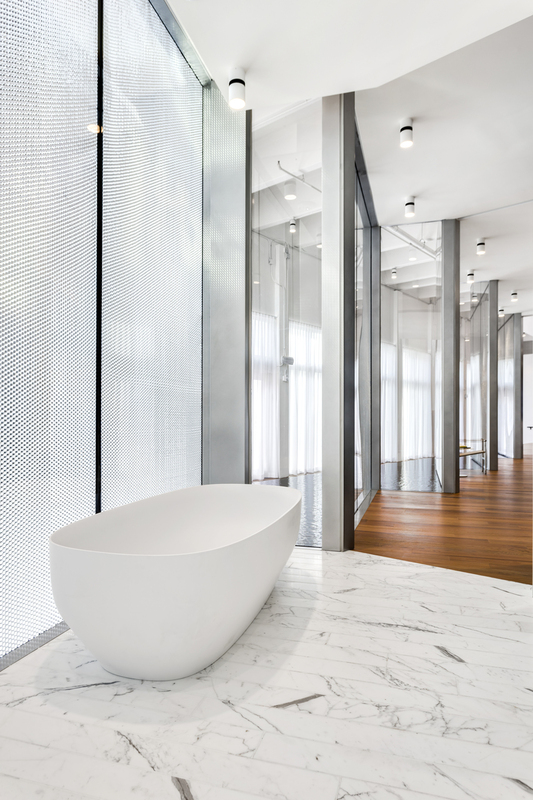 Monad in Miami Beach is composed of 59 individually designed waterfront residences around a glittering lagoon, Monad Terrace—by Ateliers Jean Nouvel—provides brilliant light and expansive private outdoor space sheltered by climbing gardens of native plants and flowers. 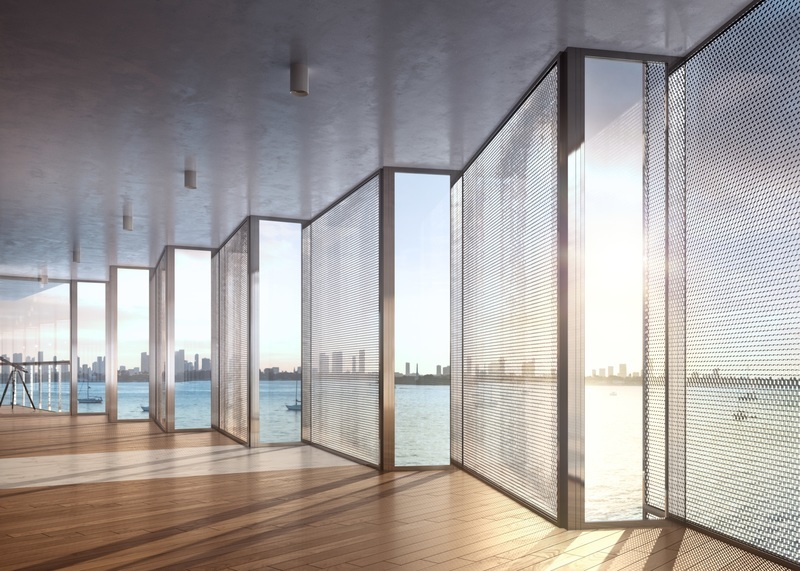 Nouvel artfully directs the play of reflections and water throughout the project, bouncing light into living spaces, while the lagoon and swimming pool draw the feeling of Biscayne Bay deep into the heart of the property, creating what Nouvel has dubbed “the reflection machine.” Monad Terrace’s unique honeycomb sawtooth façade captures, diffuses, and reflects incoming light, simultaneously framing views and providing privacy. 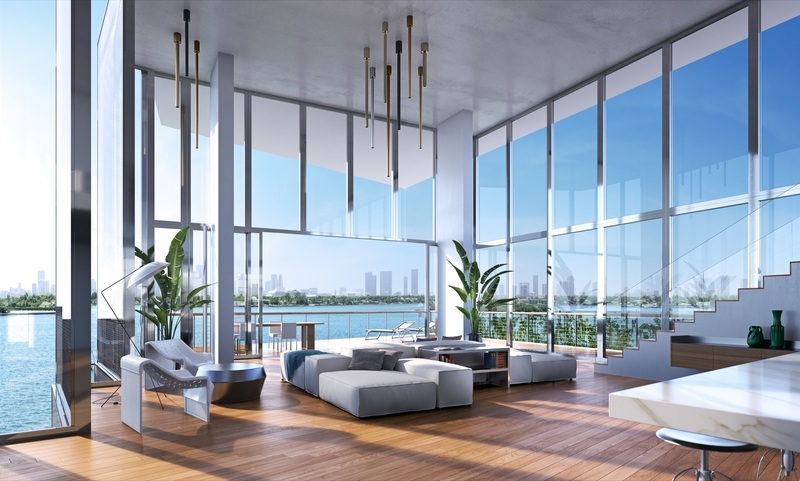 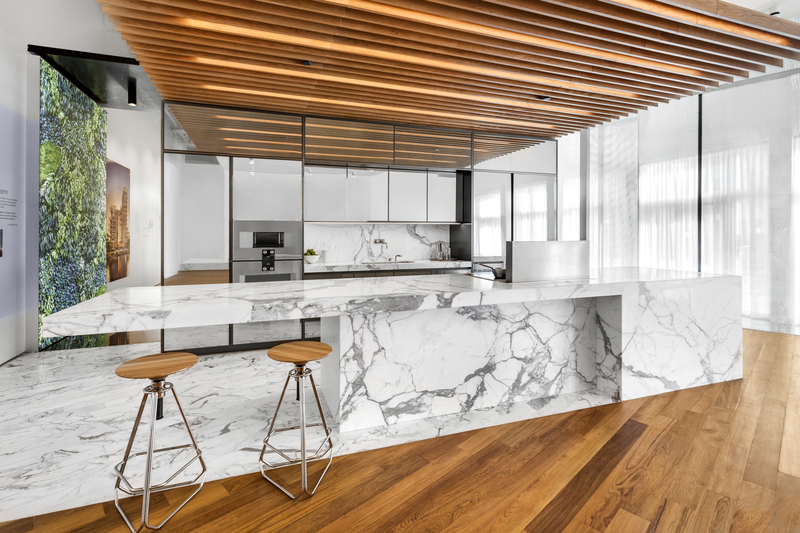 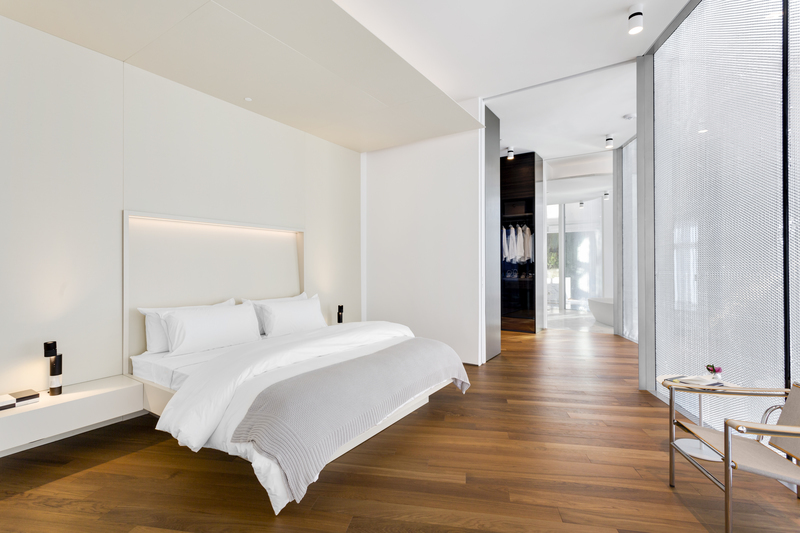 Prices starting at $1.8 Million, from 2 to 4 Bedrooms.